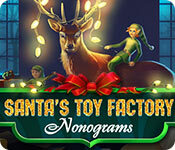 Santa's Toy Factory: Nonograms game download. 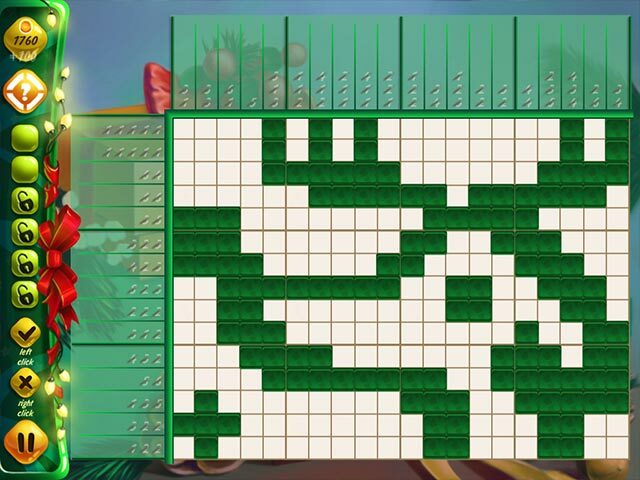 Free download Santa's Toy Factory: Nonograms for Mac. Captivating gameplay over 6 wintry locations! 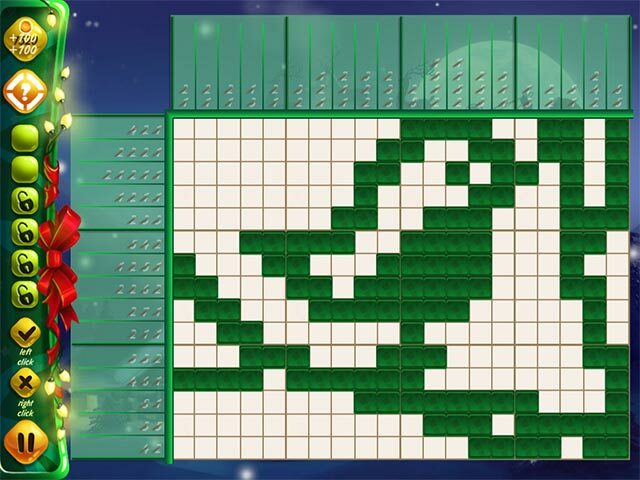 Relaxes and trains your brain all at once! 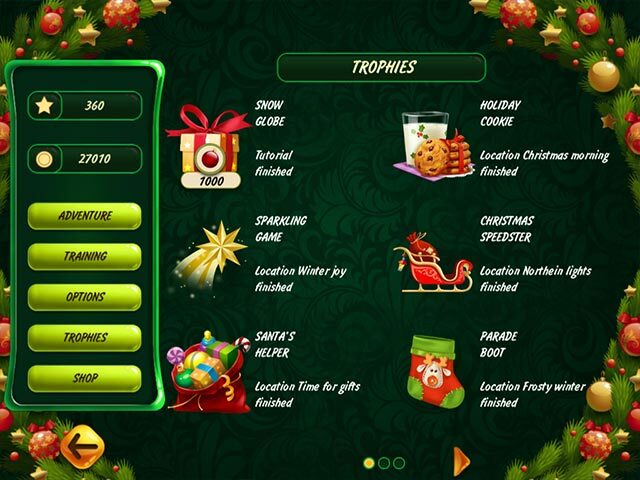 Special tasks and more than 15 trophies!